CONTRACT PENDING! 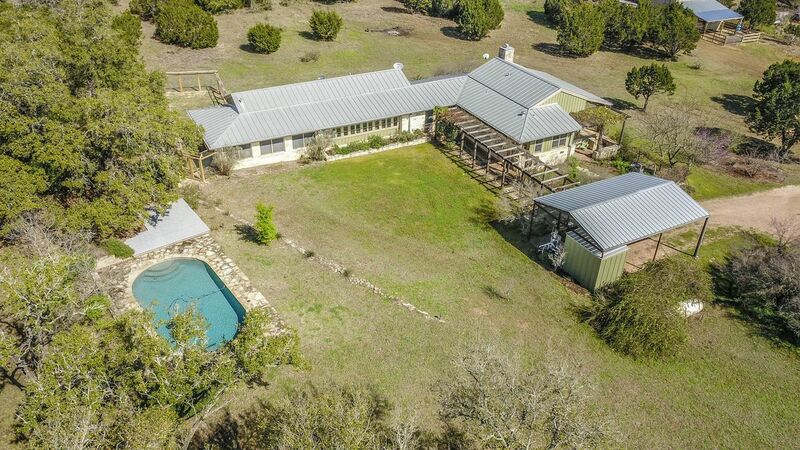 !Home, Pool & Barns on 35.58 AC near Blanco, TX. 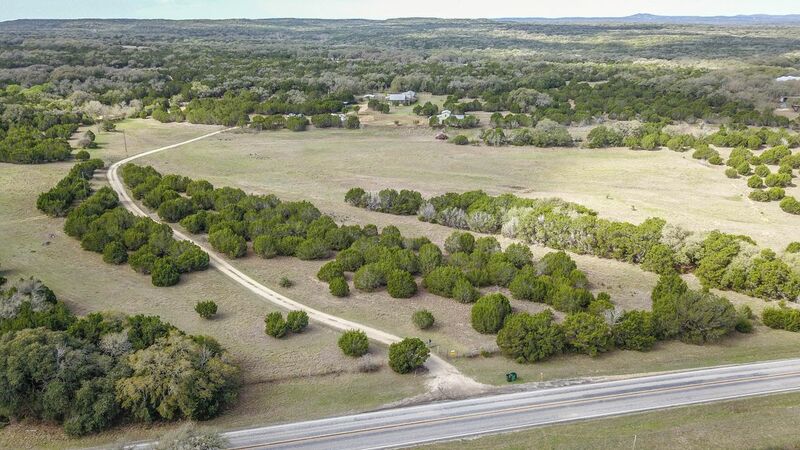 This 35.58 acre gentleman's ranch is located near Blanco just past the Blanco/Comal county line. 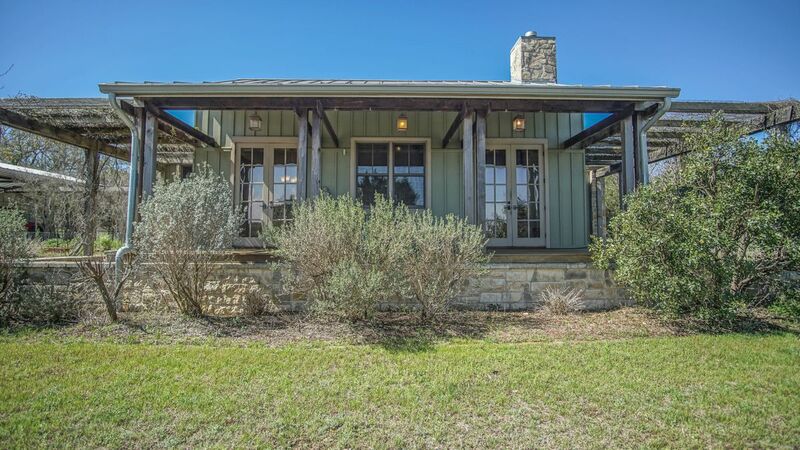 Custom design hill country home, 2241 SF with 3 bedrooms and 2.5 bathrooms with lots of windows and beautiful wood floors, spacious covered porch, swimming pool, garden area, dog run and metal roof with rain water collection system. A horse lovers dream property! The barn and newly constructed round pen is set up and ready to go. 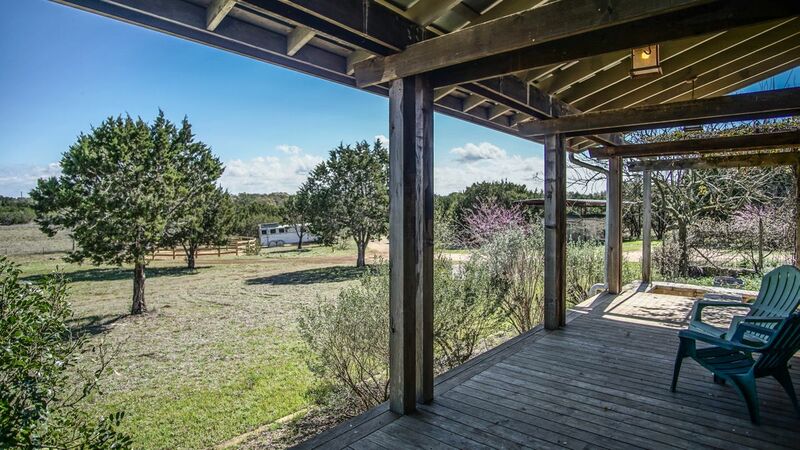 The property is fenced and cross fenced with horse friendly pastures. There's a second barn on the property secluded in the wooded area. 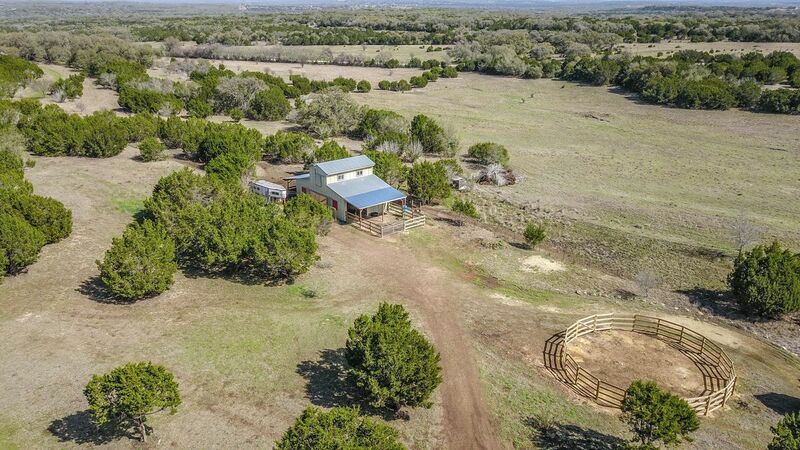 Easy access off FM 32 with gated entry. 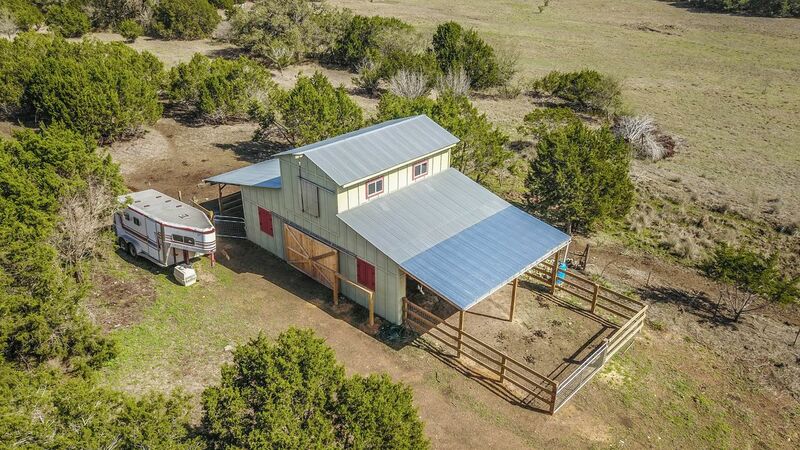 Located just out side of Blanco, property has a Fischer, TX address, Comal County. 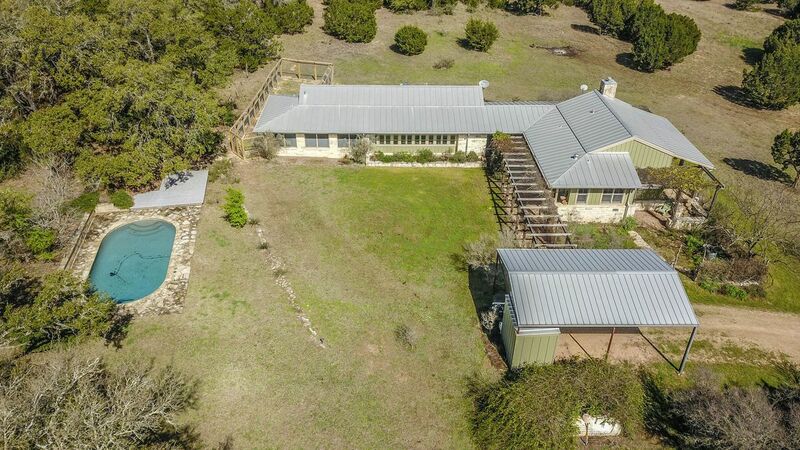 Centrally located between Blanco and San Marcos, minutes from Canyon Lake. Approx. 45 minutes to San Antonio and 1 hour from Austin. Note: Property is occupied, shown by appointment only. Please call listing agent to schedule appointment. Please allow a couple of hours prior to showing so we can notify tenant.